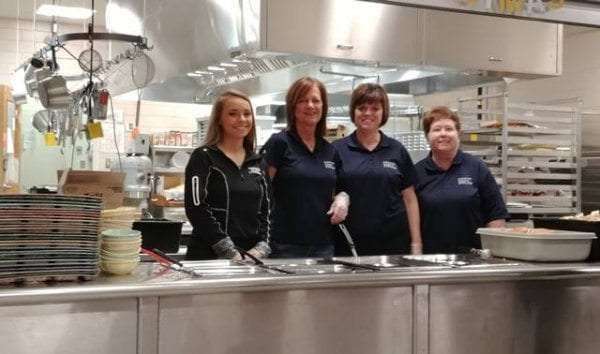 Friday night was a good one for the Maquoketa Valley Dollars for Scholars fundraiser. 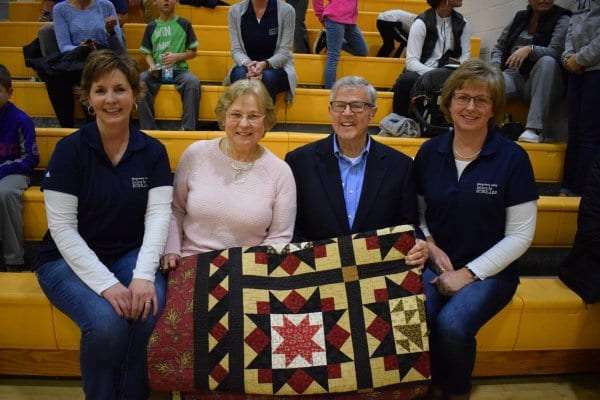 Nearly 200 people showed up for the soup supper at the school in Delhi, and the Jim and Connie Clifton were the winning bidders of a handmade quilt for $425. 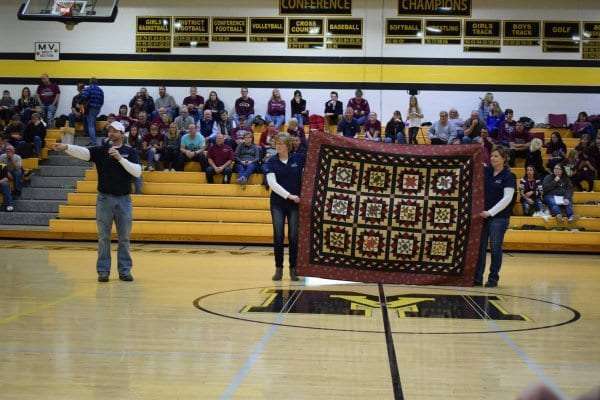 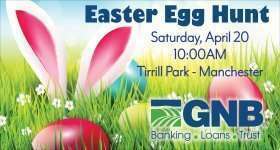 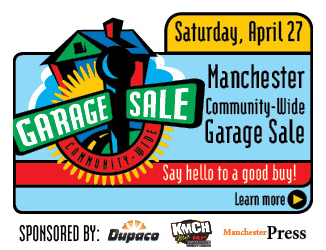 All proceeds go to the program, which helps provides scholarships to graduating Maquoketa Valley seniors.